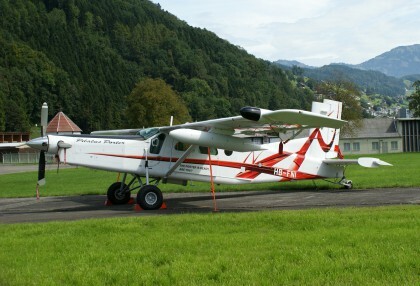 Transport civilian Archieven - PLANESPOTTING.EU. 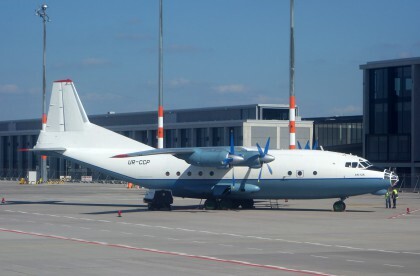 The Antonov An-12 is a four-engined turboprop transport aircraft designed in the Soviet Union. 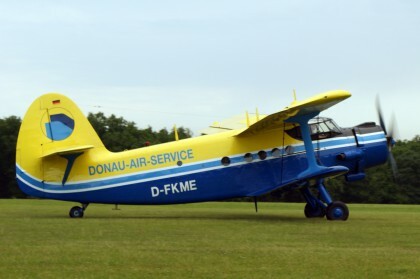 The Antonov An-2 (Russian nickname: “Annushka” or “Annie”) is a Soviet mass-produced single-engine biplane utility/agricultural aircraft.